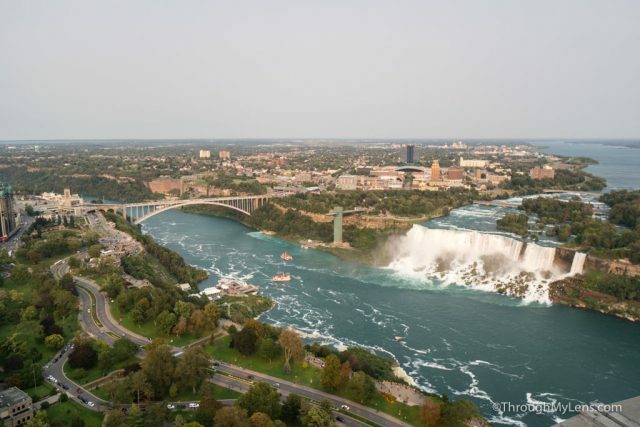 When you visit Niagara Falls, chances are you will spend most of your time on the Canadain side. This is because the Canada side is the side that looks directly at the falls head on. 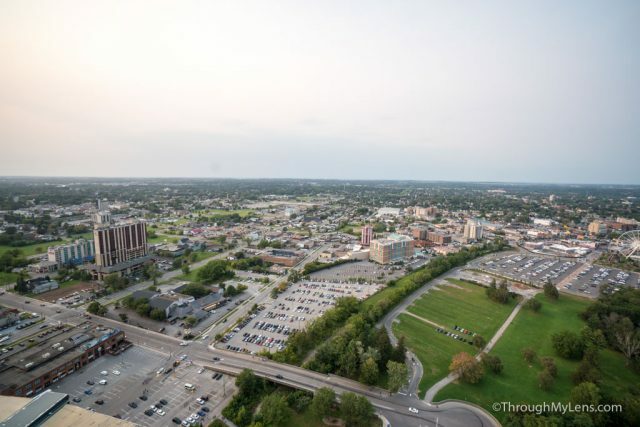 One of the best ways to view the falls from this side is to take the ride up 160 feet to the top of the tower. Here is all the information so you can check it out yourself. 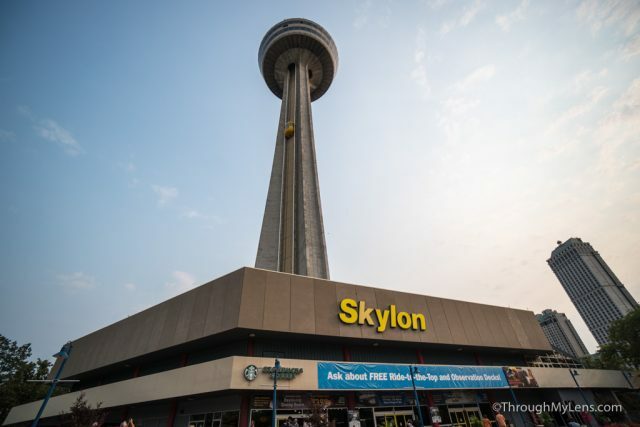 After crossing the border, make your way to the large Stratosphere looking tower in the middle of downtown. You can access the parking lot from Murray St, and it usually costs around $15 if you want to park there. 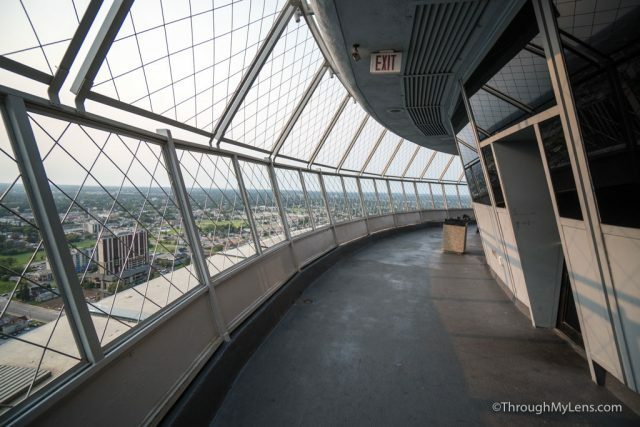 After parking, you will head inside where you can grab your ticket to go up the elevator to the top of the tower. 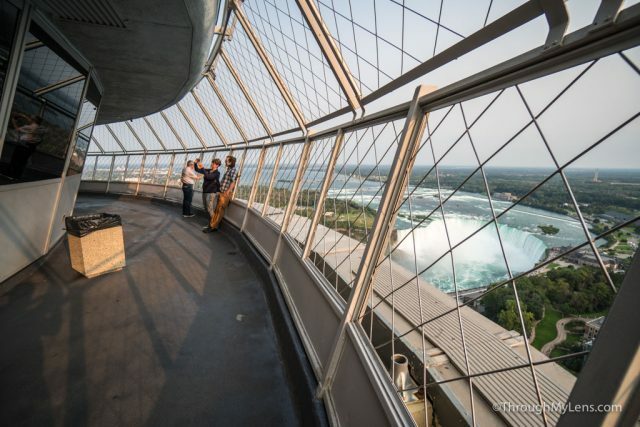 The elevator ride takes less than 30 seconds, and it has transparent walls so you can see directly out to the falls. Once you get to the top, you are inside the interior ring of the deck, and there is an exterior ring that goes around the entire outside as well. When I went, it was super windy so people were not staying out too long, but I braved the wind for a while trying to get the perfect photo. 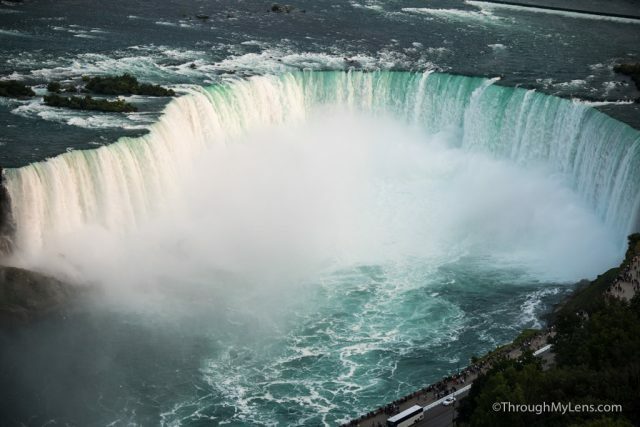 I would recommend a medium zoom lens if you are a photographer as the falls are somewhat far away, so you will want to zoom in for the best views. 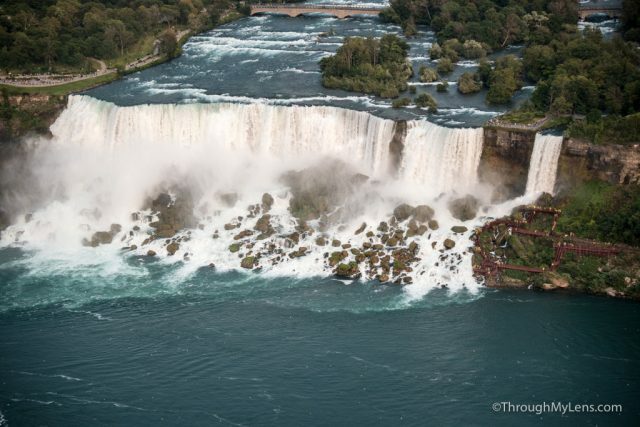 Its awesome to see both Horseshoe Falls and the American Falls from so high up though and well worth the price. You can also see the Rainbow Bridge when you look out to the east, and you can see down into the city to the west. I like coming up here near sunset as the views are great. You can even stay till night if you want, which is when they light up the falls below you. 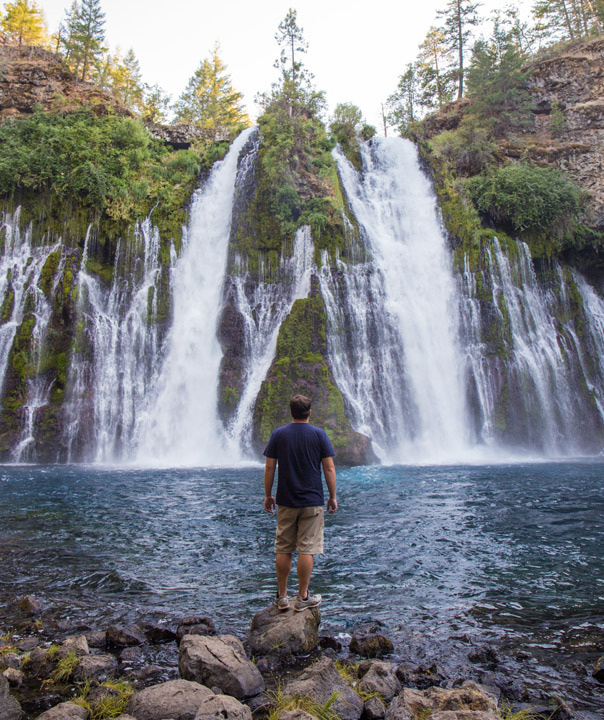 After taking it all in, you will head back down the elevator and on to your next spot. 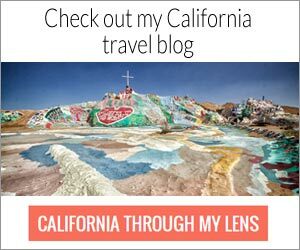 If you are looking for more recommendations you can see how I recommend you spend 24 hours in the city here. When I went on my Alaskan cruise I got a chance to spend four short hours in Victoria, British Columbia, right when we finished our trip. Unfortunately, it was not much time to see the city but during that trip I did get to see enough to know that it is a place I would like to come back to in the future. If you are looking for what to see in the city without taking any excursions, here is my list. The cruise ships drop you off about a mile and a half from downtown. You can take a shuttle for 10 dollars each way, but I recommend a taxi, which will take your entire group downtown for 11 dollars each way. One of the two main attractions in the city, the government building is massive and has a European architecture that you cannot help but love. There is a lot of grassland out in the front so you can sit down and take it all in for as long as you would like. Also, you want to see this building at night-time as well since it is lit up completely with lights around its frame and it is beautiful. As the second of the main attractions in Victoria, the vine-covered walls of The Empress Hotel are not to be missed. You can walk through the inside as well and see the famous tea room which people come from all over to visit and have tea in. I didn’t have any tea myself as it was around $90 a person but I imagine it being a bucket list experience. The outside of the building is so beautiful and just like the parliament building this one is just as special at night as well. The colors from the lights and the way they dance on the vine covered walls is a photographers dream. 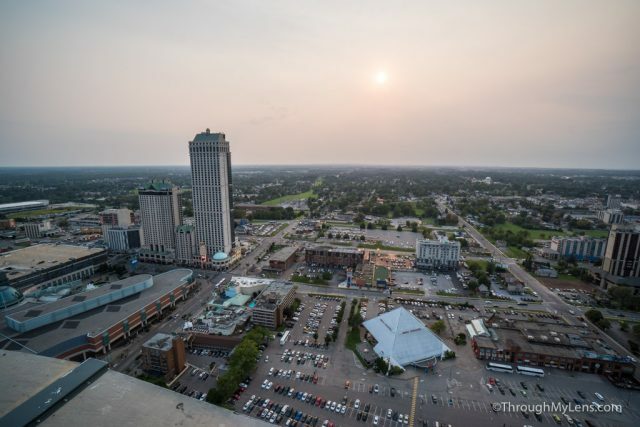 After seeing the two main attractions above you will want to make sure you find your way to Rodger’s Chocolate. This chocolate shop has been around for the better part of a century and make delectable treats that every member of the family would enjoy. I recommend the coconut macaroon ice cream bar or any of the ice cream bars for that matter, and the Victoria’s cream chocolate. The first of which is overloaded with flavor and the latter of which is smooth and creamy. I am sure you can’t go wrong in this shop though. This area is a fun place to see the old walls of the fort and head into one of the many pubs for a bite to eat and a pint. I recommend the Irish pub as it resembles every pub I have been to in England and it was a great atmosphere to sit down and relax in. Also, make sure to check out the T-Shirt shop Utopia if you like strange and nerdy shirts like me. This might be a small margin of the readers on this blog but if one person likes it then my job here is done. Like any big city there were a lot of people performing and trying to carve out their spot in the folklore of the city. By far my favorite of the bunch was the violin toting Darth Vader though. I mean how often do you see that? There was music on almost every corner as well though and it made for a fun street to walk around in. There are many more spots to see in this city such as the castle and the gardens, but I was rushed for time so this was all I was able to fit in. I would love to hear what you think I left off in the comments though as I am sure I will make it back there sometime in the future.